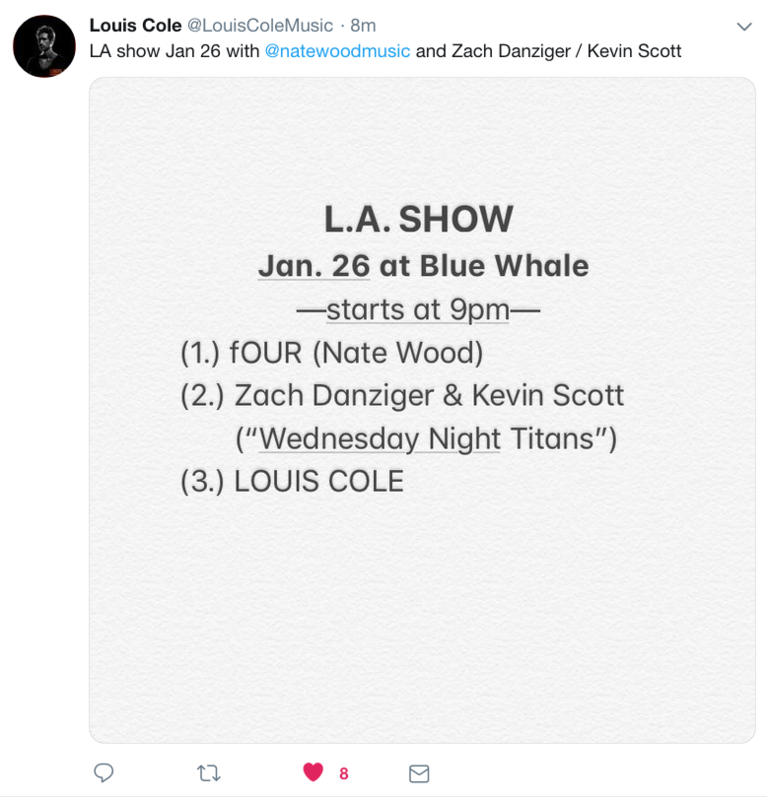 SO I went to see Zach at the Blue Whale - we almost didn't get in but eventually got in when people left. It was that packed. Zach was awesome Edit Bunker was awesome, I haven't been that giddy to see a drummer in a long time because I had never seen Zach before. He's got good momentum with e new MD cover. I'm glad he's succeeding. 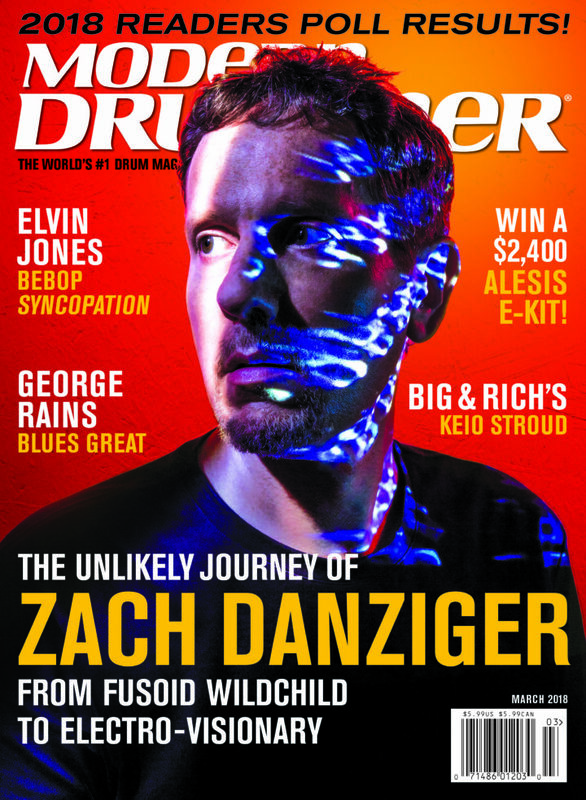 ...and he's on the cover! He's doing a clinic in London in a couple of weeks, looking forward to that!